Transport sector lawmaker Frankie Yick, says vehicles of ride hailing services operators should seized. Transport sector lawmaker Frankie Yick said today that the government's plan to increase the penalty for drivers of ride hailing services like is not harsh enough. The Transport Department on Friday proposed to double the penalty for illegal carriage of passengers for hire from HK$5,000 to HK$10,000 on first conviction. For subsequent convictions, the fine will be increased from HK$10,000 to HK$25,000. But Yick said the government's plans are not strong enough and they should also confiscate the vehicle being used. "It's too mild. It doesn't really help because they just raise one level. It depends on the court's judgement at the end of the day. If you look at history, HK$5,000 is the starting penalty but the court always comes up with HK$2,000 or HK$3,000," he said. 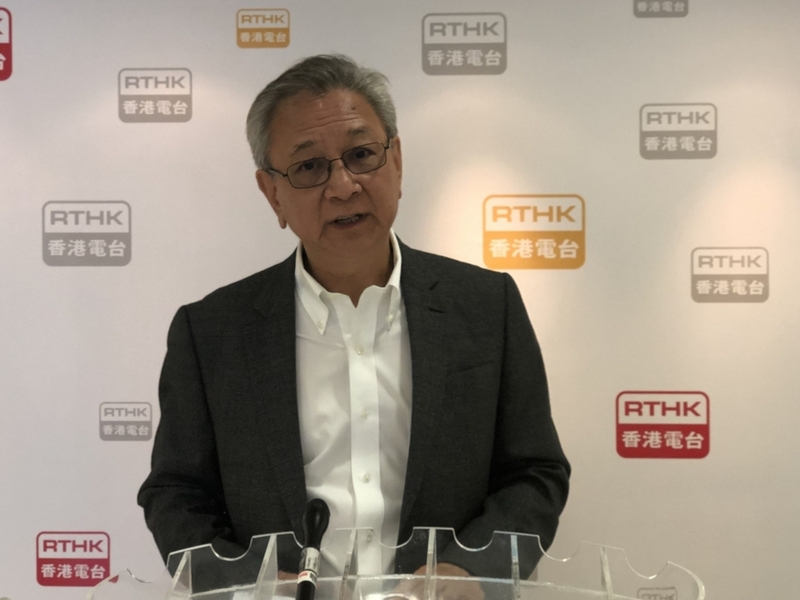 He told RTHK's Janice Wong that it is ok for places like London and California to have services like Uber because the taxi fares are either too high or there are not enough taxis.